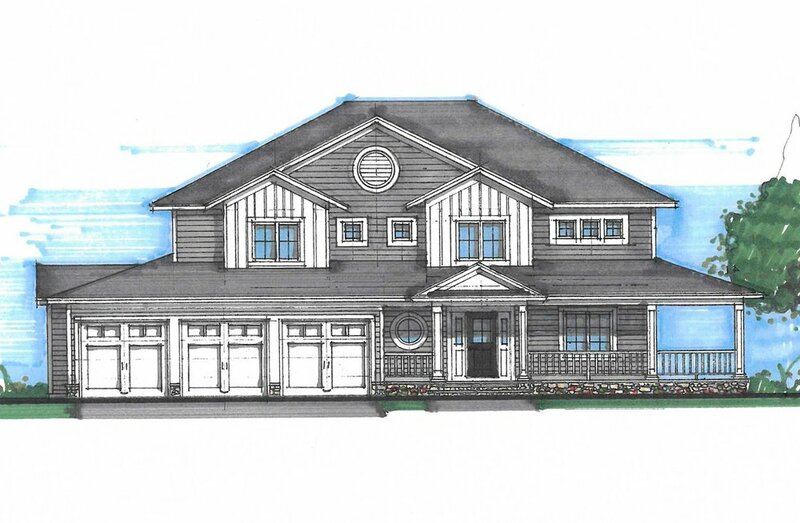 All of the homes in Rocking Horse Farm must go through an exterior design and review process. 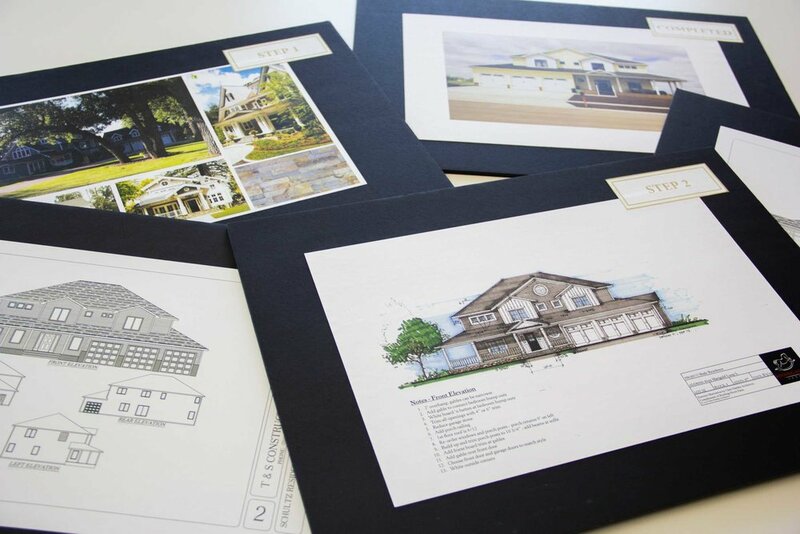 Strong design means so much to us at Rocking Horse Farm that with each residential lot sold we offer complimentary design guidance from residential architect Chris Hawley’s firm. The purpose of the architectural input is to assure each home built in Rocking Horse Farm has strong design … and is different from one another. This application is for use by builders and lot owners to submit materials for a complimentary house exterior illustration and for the final house plan review. Please keep in mind the 2nd & 3rd addition regulations are different from the cottage lots. Submit a house plan and inspiration photos. We translate your vision into an illustration. Submit adjusted house plan for approval. Before submitting your building plans, please review the following documents. These materials will help you achieve a smooth and successful submission for the design process. Please refer to the Rocking Horse Farm Housing Design Guide for more details. Rules and regulations for Rocking Horse Farm 2nd & 3rd Addition. After you have reviewed both the Rocking Horse Farm Design Guide and Covenants, and have your building plans ready, it's time to submit your plans. The first step is to fill out the "Design Application," which you can download below. Please submit this with your building plans and inspiration photos. Submit your application and building plans through the Rocking Horse Farm design website by logging in. If it's your first time logging in, you will need to create an account. Please have your block and lot number available to begin your submission process. If you need more guidance to submit your plans, please view the step-by-step tutorial below. Having trouble submitting plans? Contact Shaniah Kaiser at shaniah@rockinghorsefarm.com for assistance.